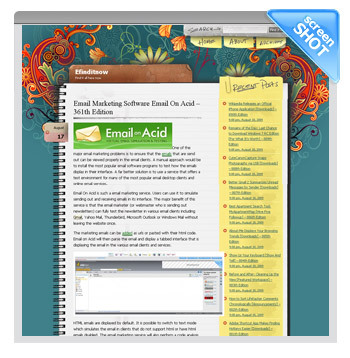 Blog / People are Talking About Our Email Testing Tool! People are Talking About Our Email Testing Tool! And so far the response has been great! We are thrilled to announce that the Email on Acid buzz has begun! 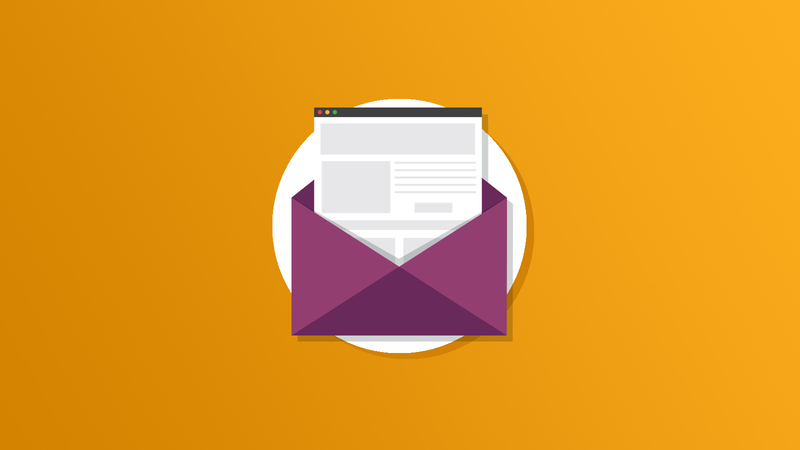 In the past week, we have found 7 published articles in various websites detailing current issues regarding the lack of HTML email standards, the challenges of testing, our solution, and a list of the features we offer. Oxynel, Blog Communication: Top 8: Solutions you need to know! 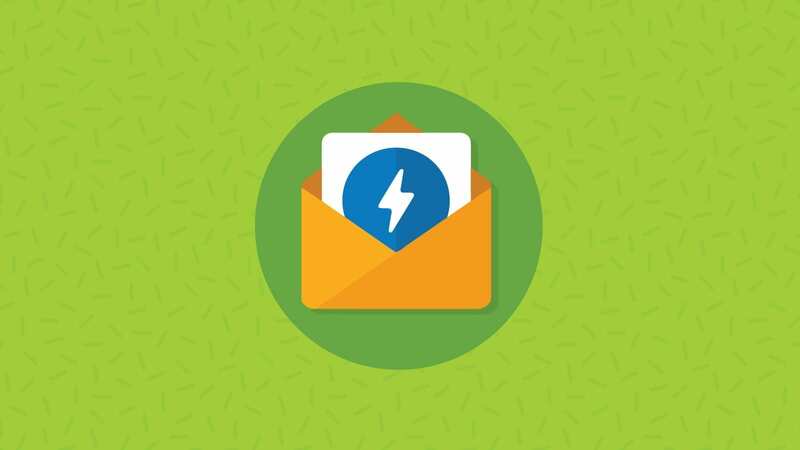 This much appreciated press goes to show just how tedious it has been for email marketing firms and developers alike to ensure the quality and deliverability of a professional email marketing campaign for their customers. 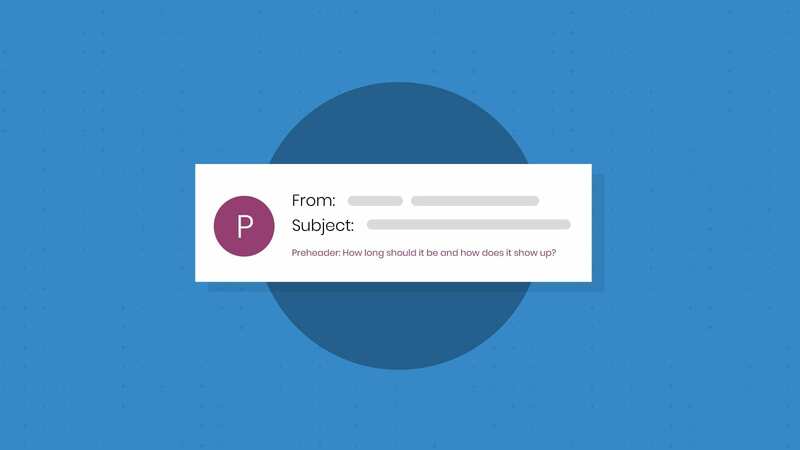 In fact, several professionals have admitted that they don’t currently test their email in each of the most popular email clients due to the challenges involved. 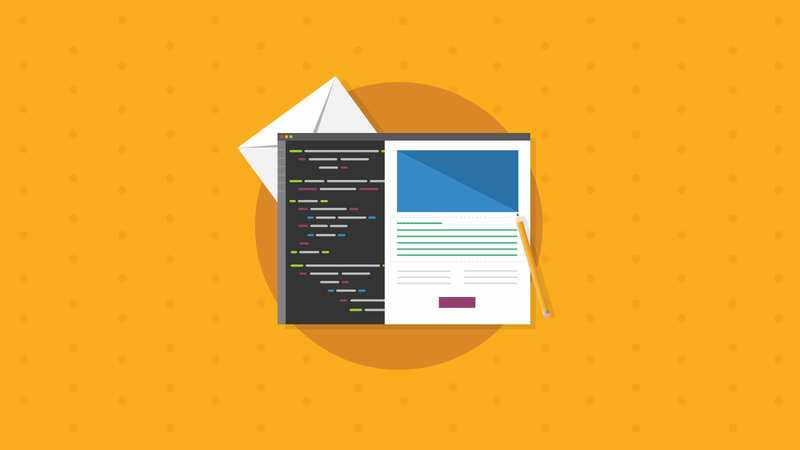 We genuinely hope that our product can continue to offer a much simpler approach to testing, resolving issues, and having the peace of mind that your email will render correctly no matter what your readers are viewing it in. At this time, we would like to re-iterate that we are still thoroughly testing the beta version of our email test. We hope to go live with our first official product release by October 2009. In the meantime, please don’t hesitate to point out discrepancies between our test results and actual email client displays as it will only help us to further refine our product for the future.